Your tutors and fellow photographers Wilf James, founder of WPA and Espen Lossius, nature and wildlife photographer. 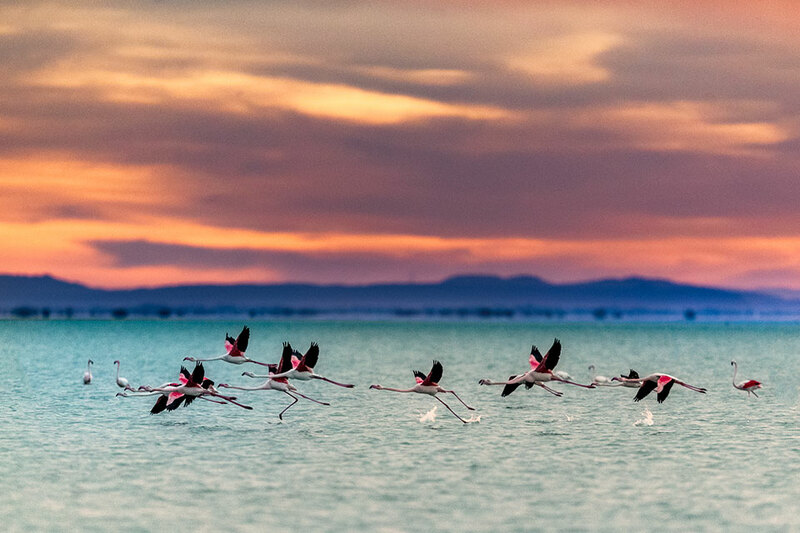 The stunning region of the Camargue in southern France – home to the world famous horses of the Camargue, an amazing array of birdlife and a rugged land-seascape vista. * There is the option to book an extra day of Thursday the 25th April, the additional cost is £150.00 – if you would like to join us for an extra day please choose this option in the booking form. Price: £1199.00 – 3 days. Price: £1349.00 – 4 days. 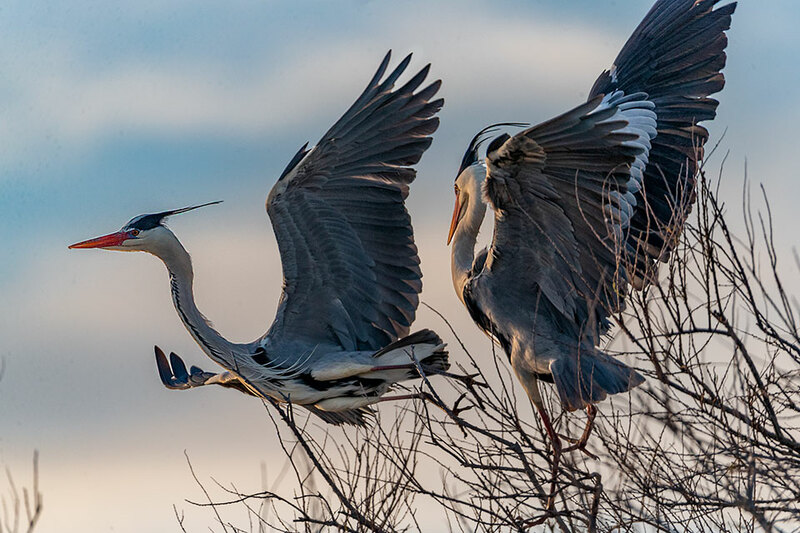 The trip will be of great interest to both seasoned photographers and those new to photographing birdlife and the semi wild horses of the Camargue. 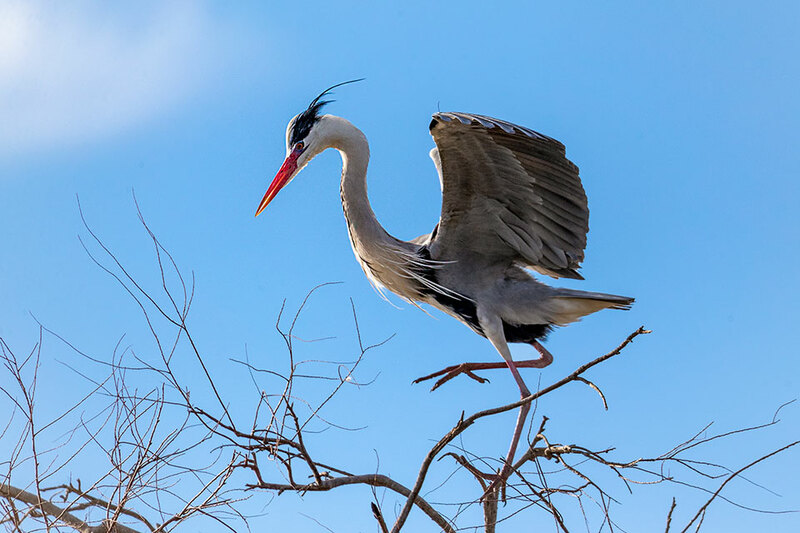 Whatever your level of experience you will be guided through how best to capture images. 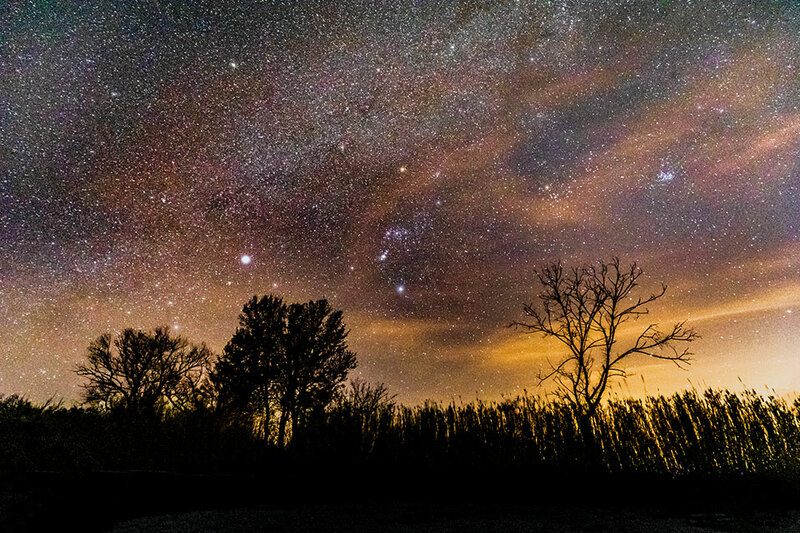 A minimum of four participants are required for this photo workshop. 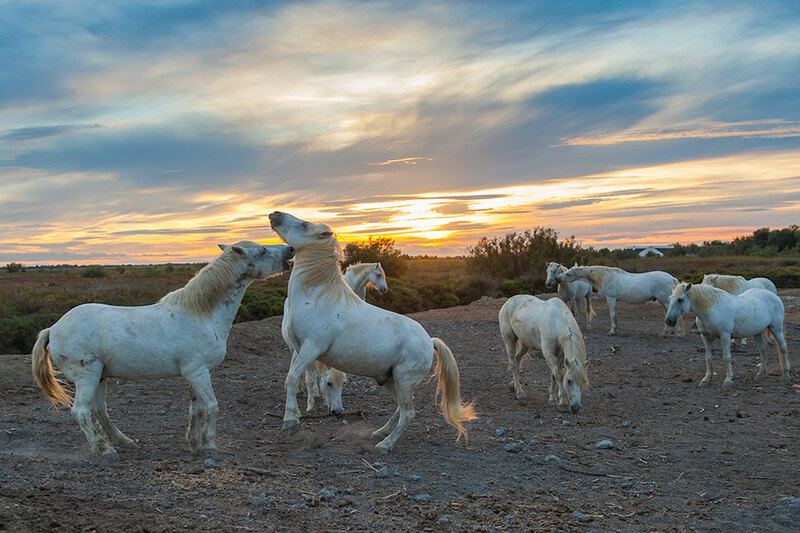 The goal of this workshop is to capture the stunning beauty of the wild Camargue horses as they gallop through the salt lagoons in the early morning sunlight. 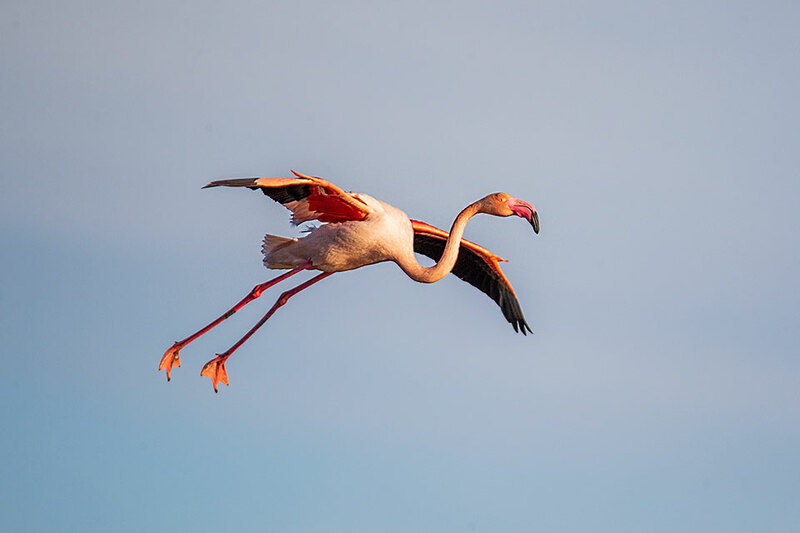 However we will also be photographing the birdlife including the wonderfully flamboyant pink flamingos, the uniqueness of this rugged location and the extraordinary light of the south of France. 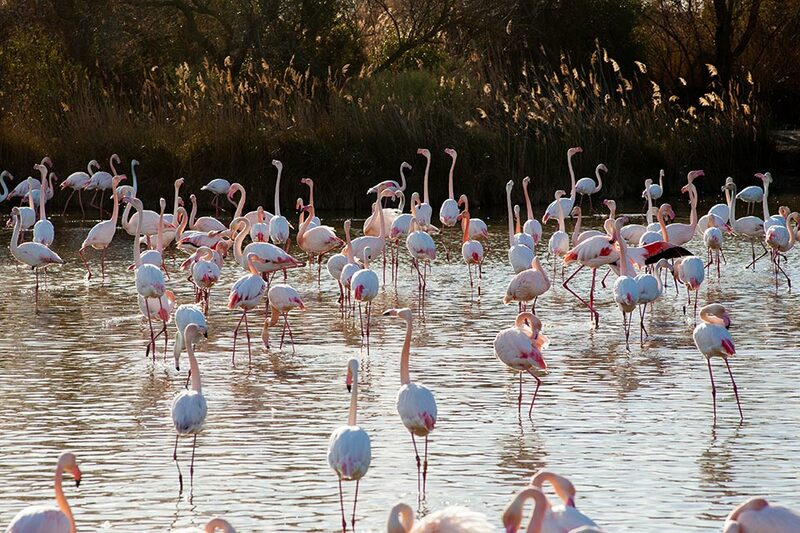 With an area of over 930 km2 (360 sq mi), the Camargue is western Europe’s largest river delta. It is a vast plain comprising large salt lagoons or étangs, cut off from the sea by sandbars and encircled by reed-covered marshes. These are in turn surrounded by a large cultivated area. 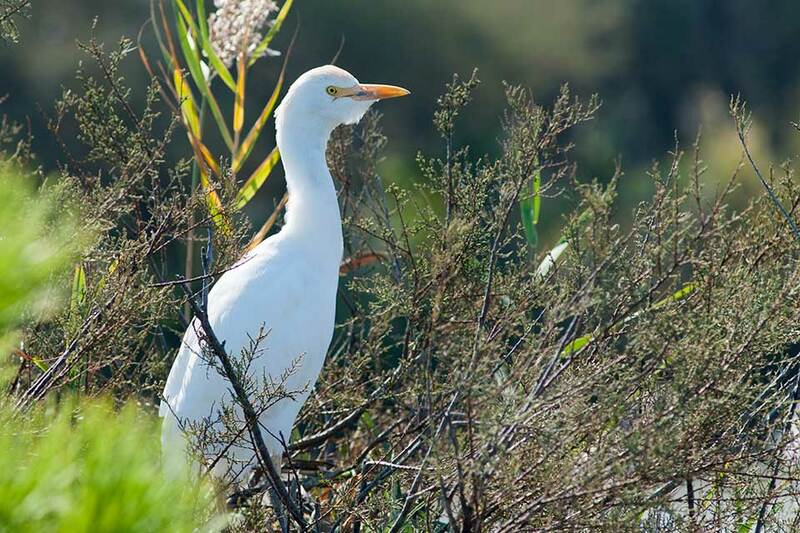 Approximately a third of the Camargue is either lakes or marshland. 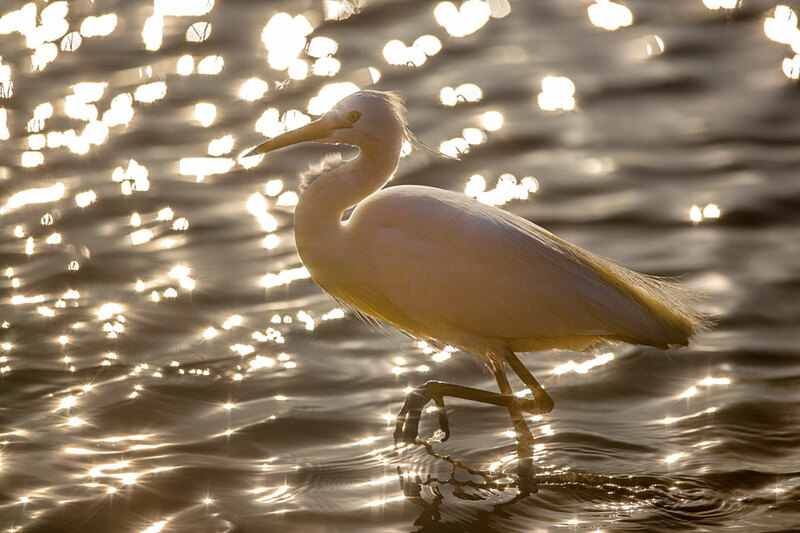 The central area around the shoreline of the Étang de Vaccarès has been protected as a regional park since 1927, in recognition of its great importance as a haven for wild birds. 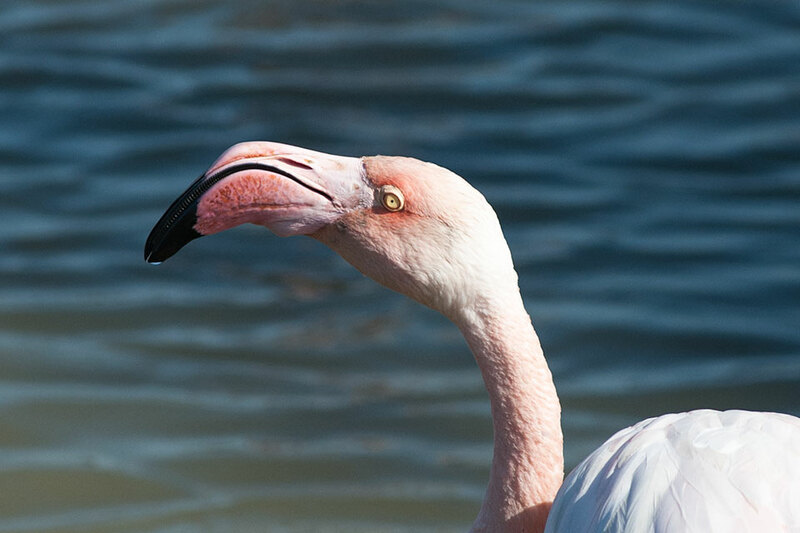 In 2008, it was incorporated into the larger Parc naturel régional de Camargue. 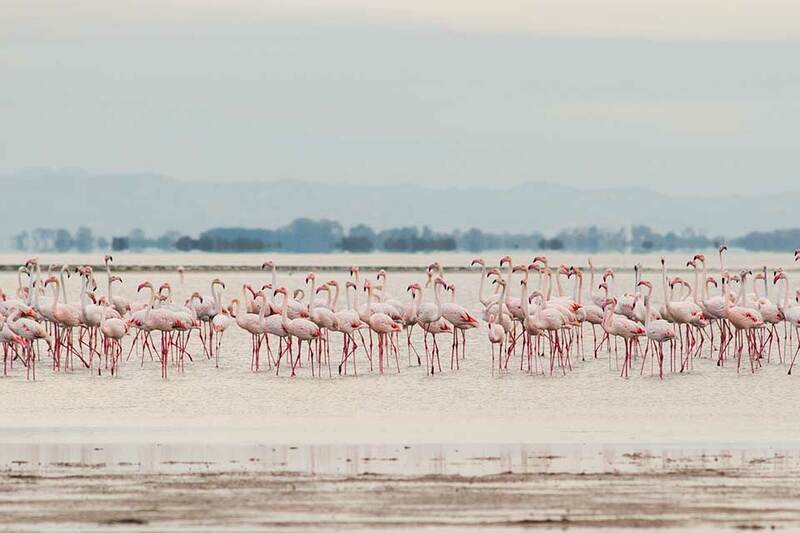 The Camargue is home to more than 400 species of birds, its salt lagoons provide one of the few European habitats for the greater flamingo. 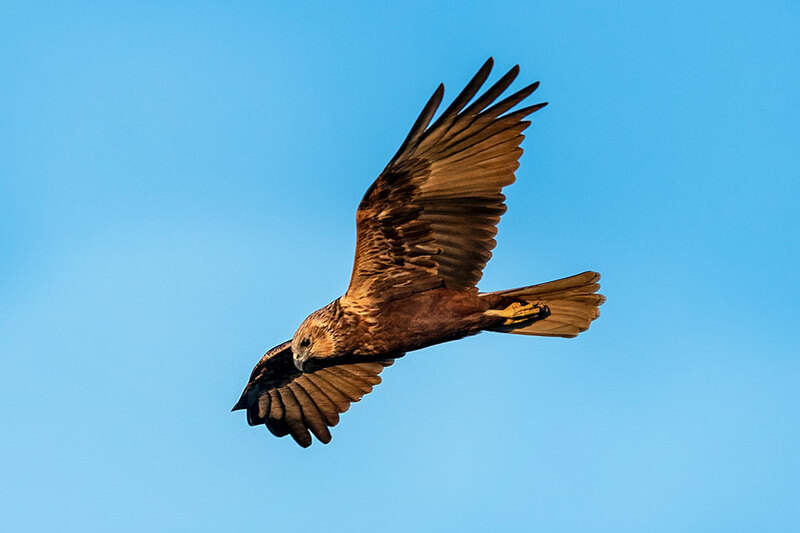 The marshes are also a prime habitat for many species of insects, notably (and notoriously) some of the most ferocious mosquitos to be found anywhere in France – don’t forget that insect repellent. 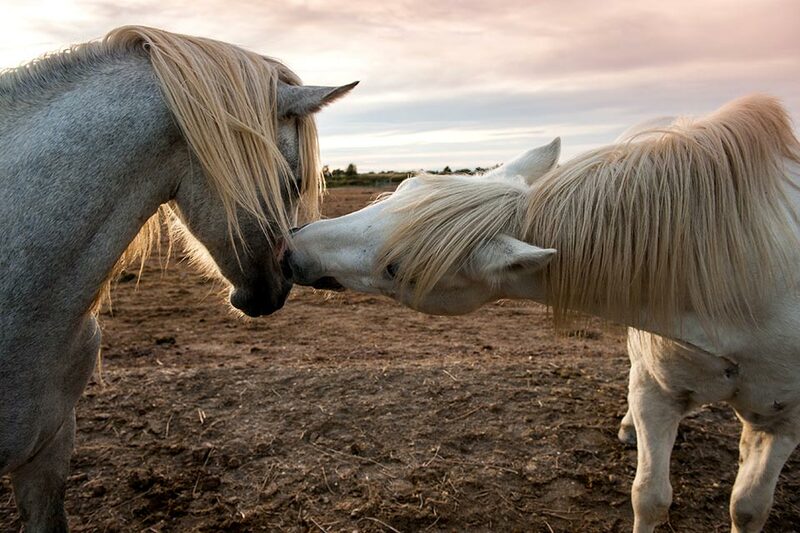 Camargue horses (Camarguais) roam the extensive marshlands, along with Camargue cattle – Manade, free running bulls. The Camargue horse is an ancient breed of horse indigenous to the Camargue area in southern France. Its origins remain relatively unknown, although it is generally considered one of the oldest breeds of horses in the world. 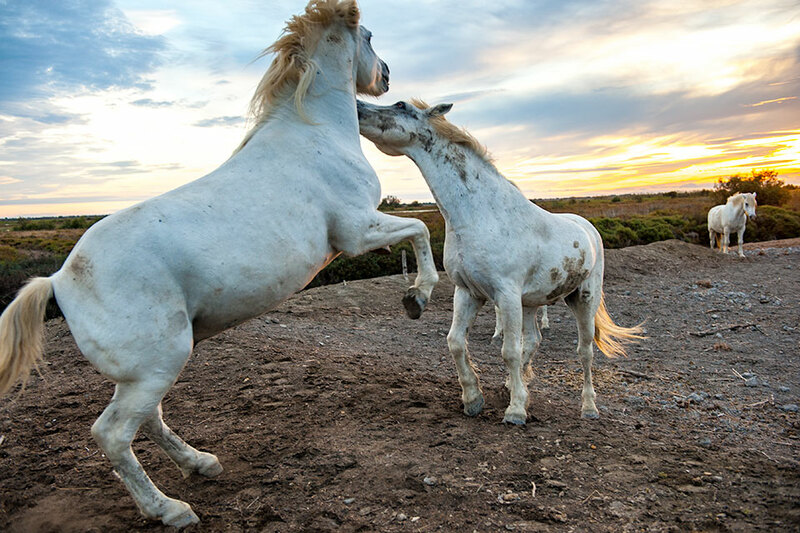 For centuries these small horses have lived wild in the harsh environment of the Camargue marshes and wetlands of the Rhône delta, here they developed the stamina, hardiness and agility for which they are known today. 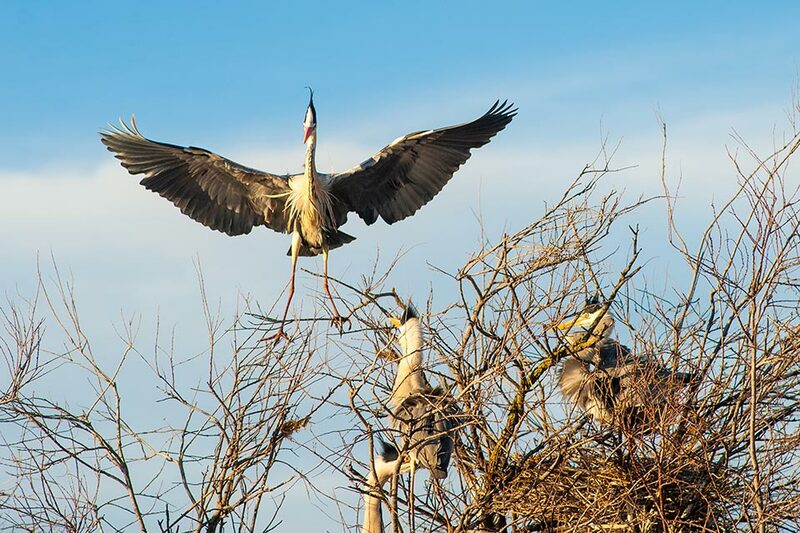 Traditionally, they live in semi-feral conditions in the marshy land of the region. 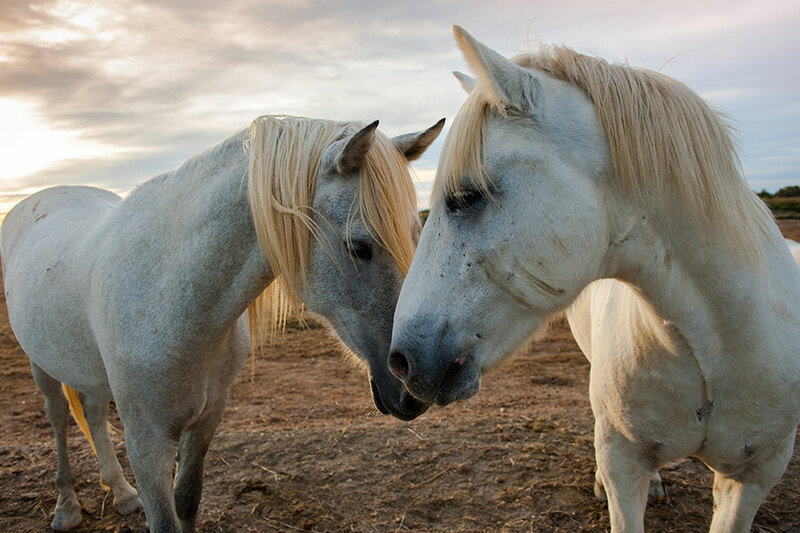 The Camargue horse is the traditional mount of the gardians, the Camargue “cowboys” who herd the black Camargue bulls. 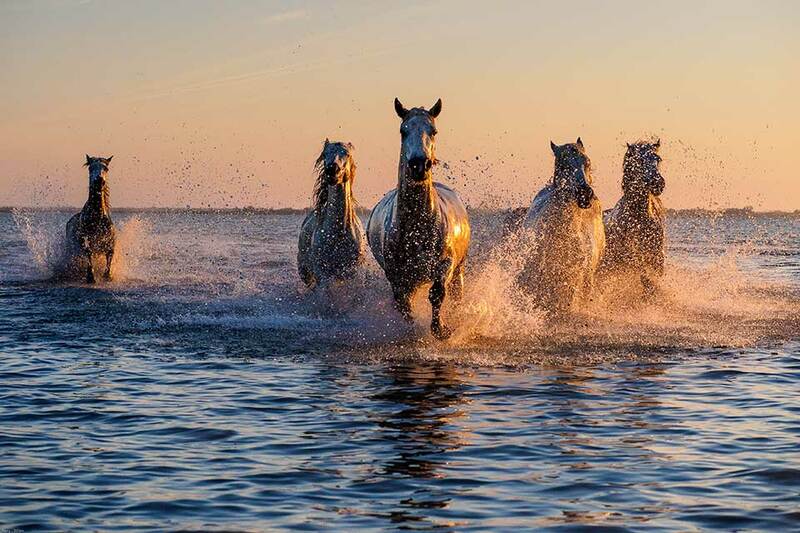 Camargue horses galloping through water is a popular and romantic image of the region, the image that we will try our best to recreate. Detailed Itinerary – as a guide – however days may change. Friday 26th – Arrivals Day. Arrival and pick-up from from Montpellier airport. 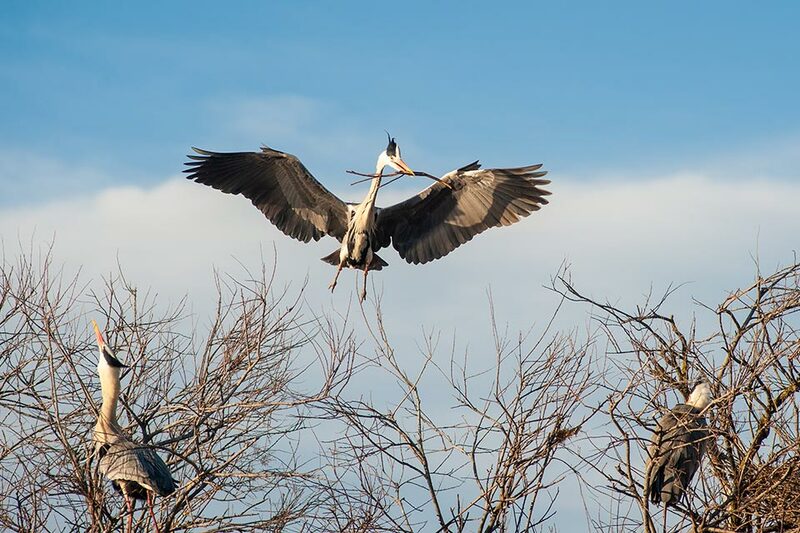 Afternoon: Once installed at our accommodation and introductions have been made we will head out for an early evening / sunset shoot at the Pont du Gau Ornithological Park. 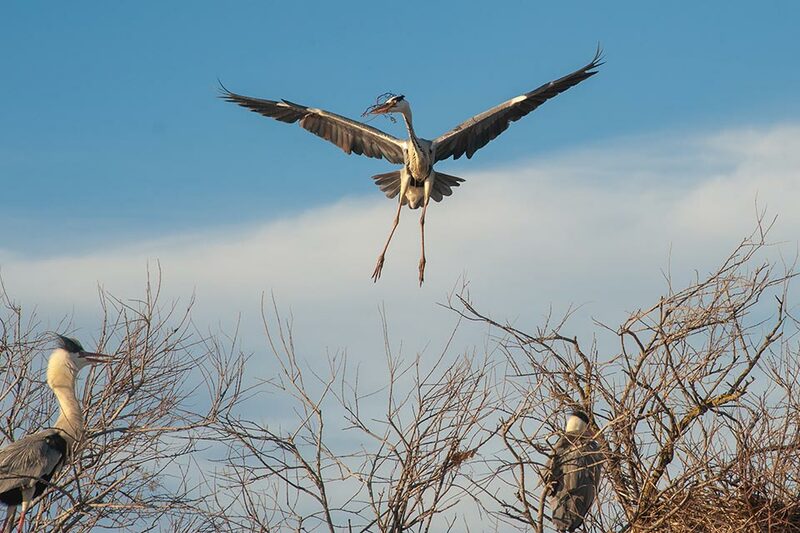 A host of birdlife will be present including pink flamingo, grey heron and egrets. Morning: early morning shoot with our “Gardian” Olivier Terroux and his riders. 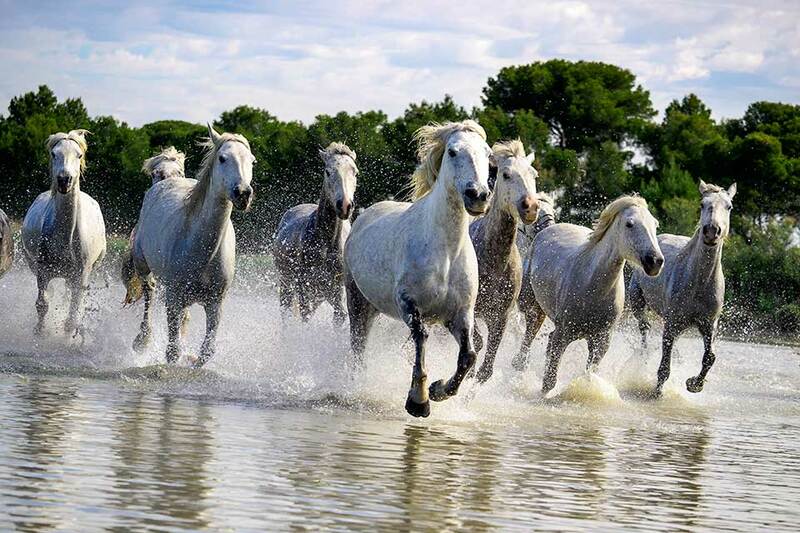 Here we will be shooting images of the Camargue horses are they gallop through the surf. Fantastic opportunities to capture the horses as they approach from the salt lagoons as well as the Gardians as they work the horses. 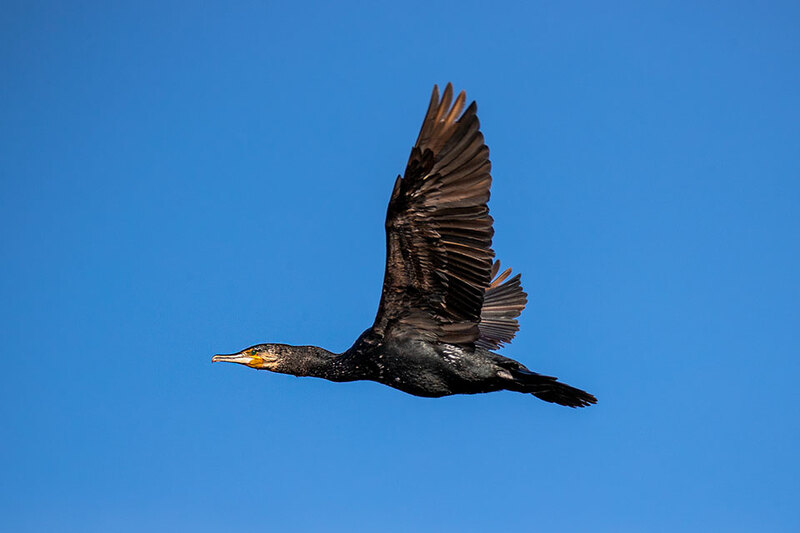 Afternoon: Photograph in and around Les Saintes Maries-de-la-Mer. Early evening and ‘golden hour’ Mediterranean seascapes and dunes at sunset. 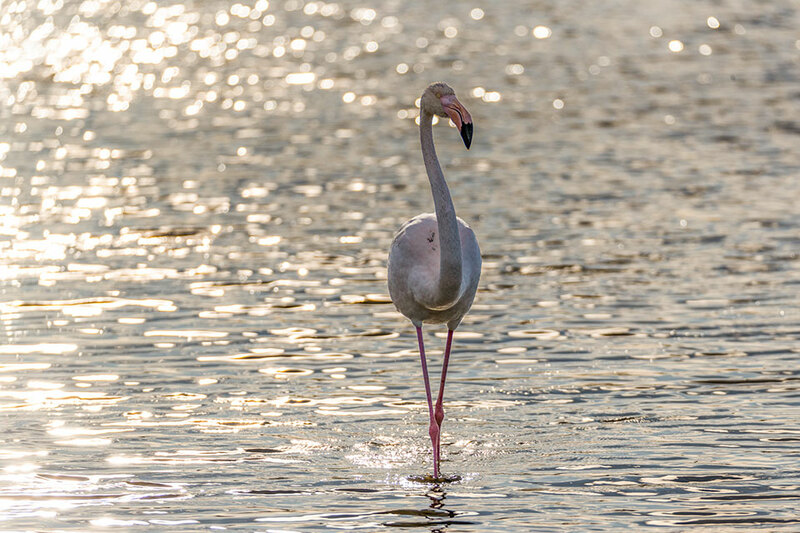 Morning: An early start for the sunrise looking for a flock, flamboyance or regiment of Flamingos to photograph. 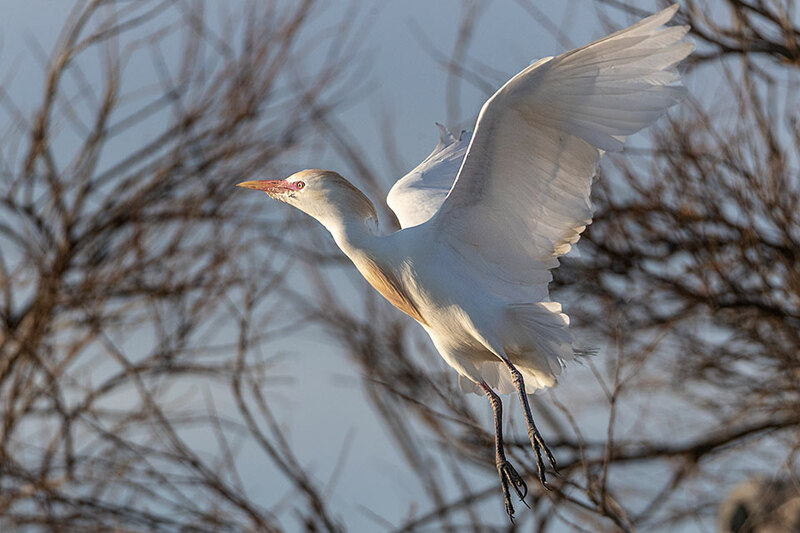 This will also give us the chance to discover more of the unique land-waterscape of the Camargue and the best ways to capture the identity of this rugged location. Afternoon: Discover and photograph a “Manade” the free running bulls of the Camargue. Because of the danger involved this will be photographed from the back of an open trailer. Images of the bulls and Gardians will be the goal here. Evening entertainment and the chance to compare notes and explore the success of the photo workshop. Breakfast and goodbyes before heading off to the airport. All flights / transport to and from your home country to Montpellier Airport, France. Gratuities, additional beverages soft / alcohol. 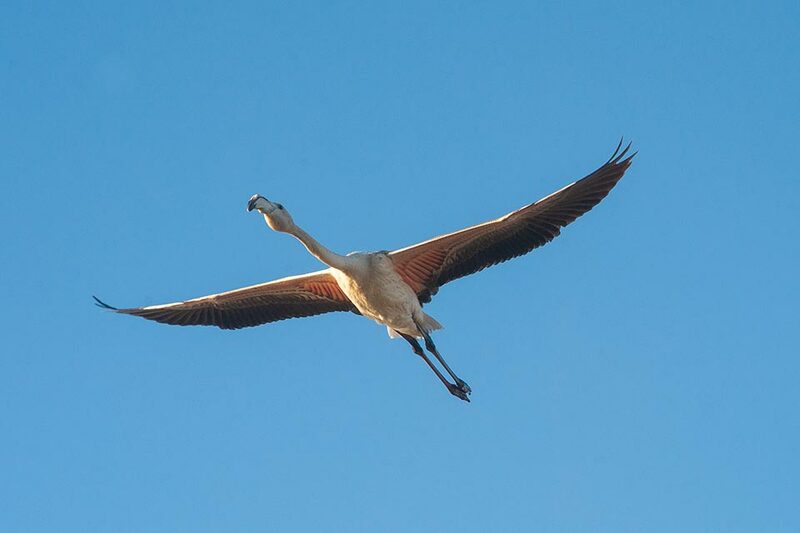 Our base will be the Mas de Pioch which sits right in the heart of the Camargue, located 9 Kilometres (just over 5 miles) from Les Saintes Maries-de-la-Mer. Individual rooms with ensuite toilet and shower. 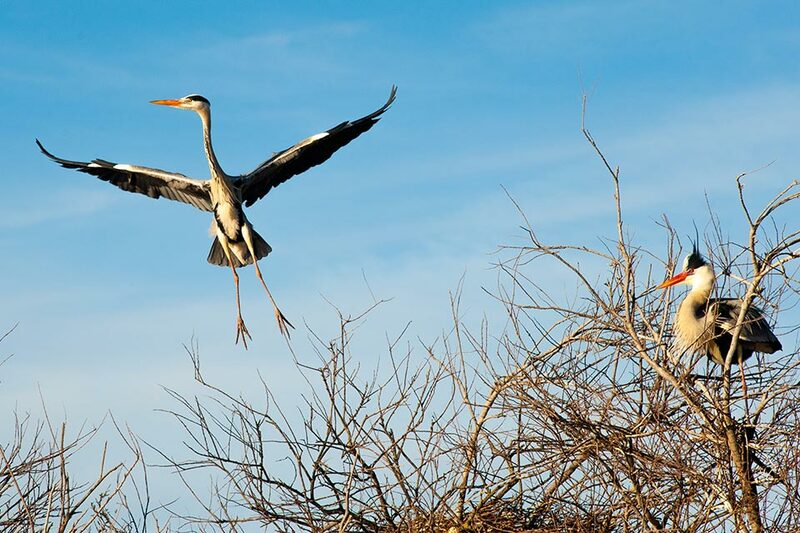 The Mas de Pioch is home to the Manade Cavallini (the traditional Camargue Black Bull herd). We will during our stay have the opportunity to photograph the Manade and the Gardians. All weather light layered clothing is required, also waterproof boots or overshoes as wading in shallow water is required. Normally the daytime temperatures are around 20oC but it can be a little fresh in the morning. Insect repellent against mosquitoes is essential. A reasonable level of fitness is required. Please select the workshop your are interested in. *All prices are quoted and charged in £ – Pounds Sterling. To check the latest exchange rate please click here: XE Currency Converter. The deposit is due at the time of booking and the balance is due 60 days prior to the start of the workshop. 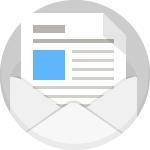 For full details please read the WPA Terms & Conditions – page opens in a new tab. Select workshop date from the dropdown menu. We have added an extra night at a additional cost of £150.00 making the total cosy of £1349.00. If you have selected this option you will be billed for the balance of £949.00 two months before the workshop begins. Click to view Terms and Conditions. Will open in a new tab. If you have any other information or a message you would like to include please let us know above. Once you have finished please click the Submit button and you will be taken to our secure Paypal payment page.